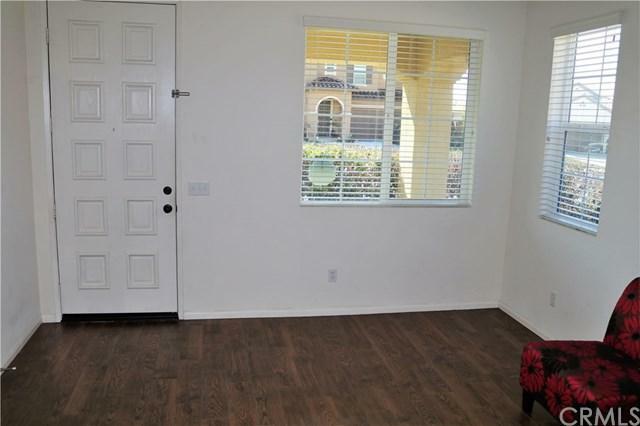 This is a "best buy" for this 2012 built Murrieta home! 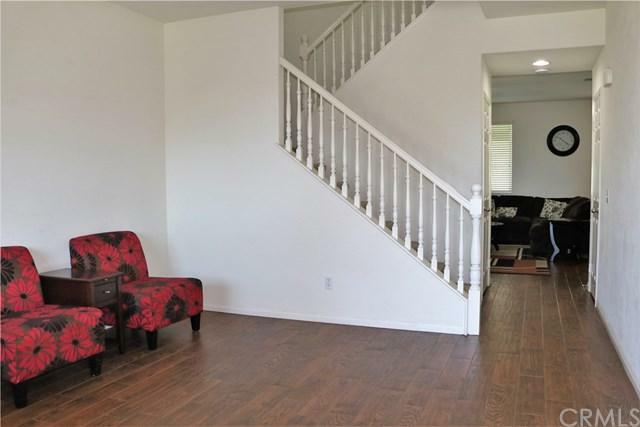 This 2 story home offers 4 bedrooms + large loft, living room, family room with cozy gas fireplace and indoor laundry room. You will love spending time in the beautiful granite kitchen with island, sit-up bar and tons of cabinets and counter space. 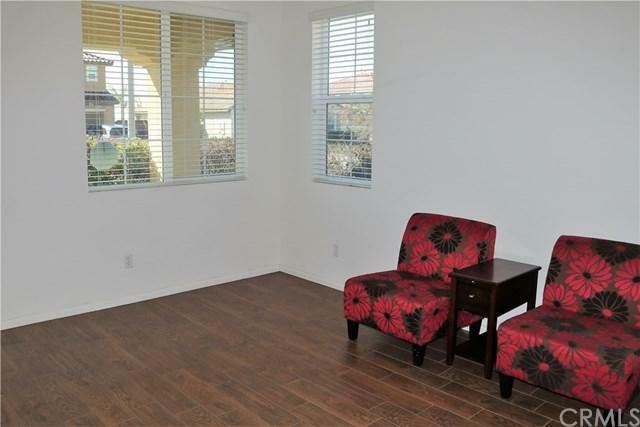 The home has been upgraded with lots of wood-look tile floors and wood blinds. The backyard is all finished with low maintenance aluma-wood patio cover, lots of green grass with plenty of room for a pool, concrete pathways and even a gated dog-run for Spot. 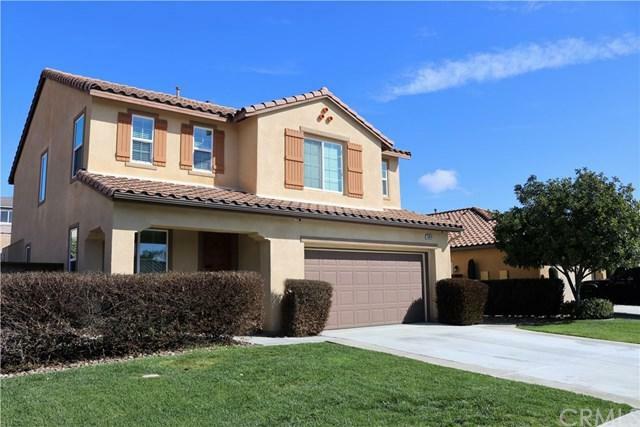 Located in the award winning Murrieta school district and the desirable master-planned community of Spencer+GGs Crossing! Enjoy 2 HOA facilities with amazing resort quality amenities with lots of huge pools, kiddie pools, spas, massive playgrounds, huge fire-pits, bbq's and endless spots to enjoy your family and friends. You are also in walking distance to the Spencer Crossing Sports Park! Hurry before this one is gone!